Every time you watch a documentary, you probably don’t give much thought to who does the narration but the people who make it do. They look for certain qualities based on what their documentary is about. Here are some characteristics they look for. Of course, an exceptional, possibly unusual, voice is required because it will attract the audience’s attention. Also they should be able to read smoothly and clearly, and enunciate well. The voice actor’s voice must fit the theme of the documentary. A serious documentary wouldn’t be narrated by a teenage girl; similarly a solemn type voice may not do a documentary for kids as they might become bored. To appeal to certain audiences, some documentary makers might opt to localize the narration for different areas of the world. A documentary aimed in the UK might use someone with a British accent, and have a person with an American accent do the U.S. version. A lot of thought goes into documentary narration. 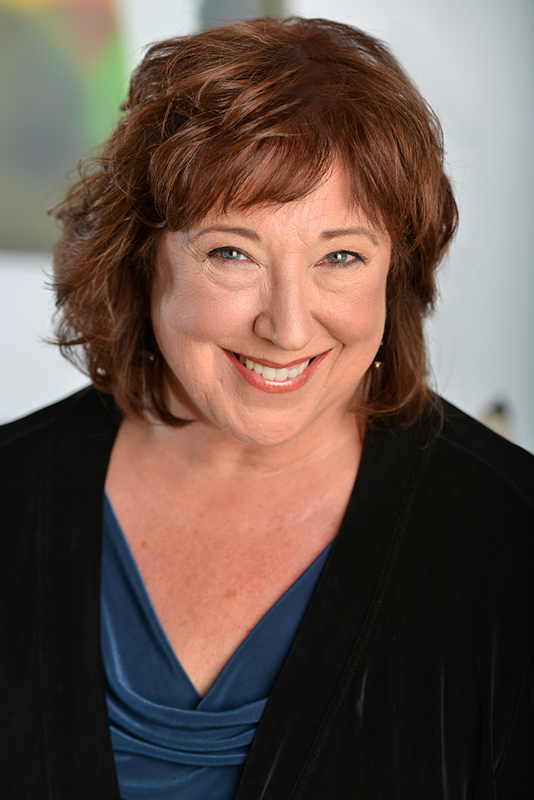 A great voice actor to call is Melanie Haynes for your narration needs.